My brothers and countrymen, Kuwait is screaming with injustice. How long will this last? If this injustice practised against the Bedoon does not stop, we will all lose our country. My brothers and countrymen, stand together against injustice and the oppressors and do not let down your Bedoon brothers in their legitimate, heroic and historic fight for their freedom. 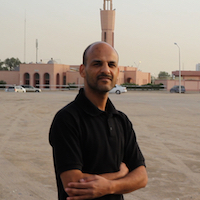 Abdulhakim Al Fadhli has been detained and imprisoned more than five times for his activism on behalf of Kuwait's stateless Bedoun and other minority communities in Kuwait. He is currently serving a one year sentence. The term Bedoun, meaning “without” in Arabic, refers to the community of stateless persons, native to Kuwait, who are prohibited from obtaining any official state documents including, but not limited to birth, death or marriage certificates. Abdulhakim is known for raising awareness among the Bedoon about their rights and mobilising them to engage in the political process Kuwait to secure fundamental rights that Kuwaiti citizens enjoy, including those related to education, housing, health care and political participation. Despite being imprisoned on multiple occasions, his activism has not stopped behind bars. Throughout his current imprisonment, he has protested and staged hunger strikes against the inhumane and unsanitary conditions in the Anbar 4 prison facility, where he has also been subjected to solitary confinement. 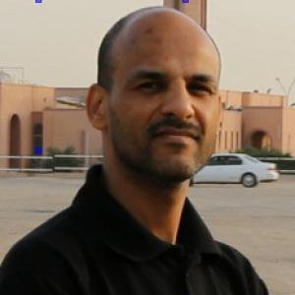 Abdulhakim is currently serving a one-year prison sentence and faces deportation upon release – a practice with historical precedent in the GCC region. 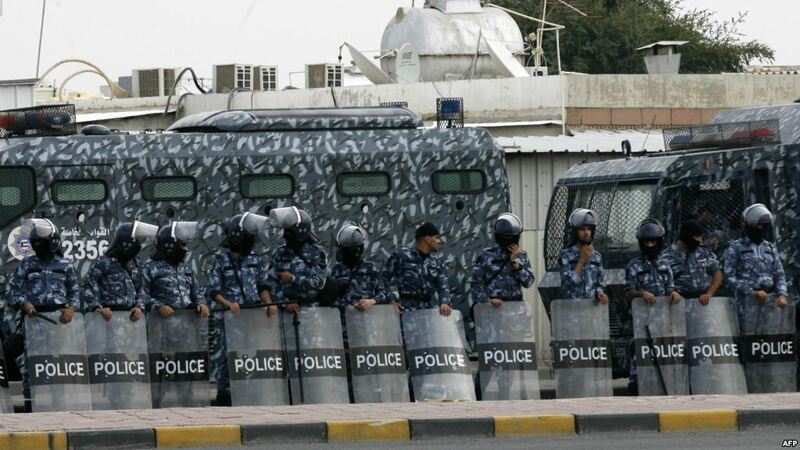 While the Constitution of Kuwait contains explicit guarantees for the right to free speech and association, in practice human rights defenders (HRDs) exercising these rights are targeted and face systematic violations.